Don’t miss this opportunity to travel to India for a holiday you’ll never forget. 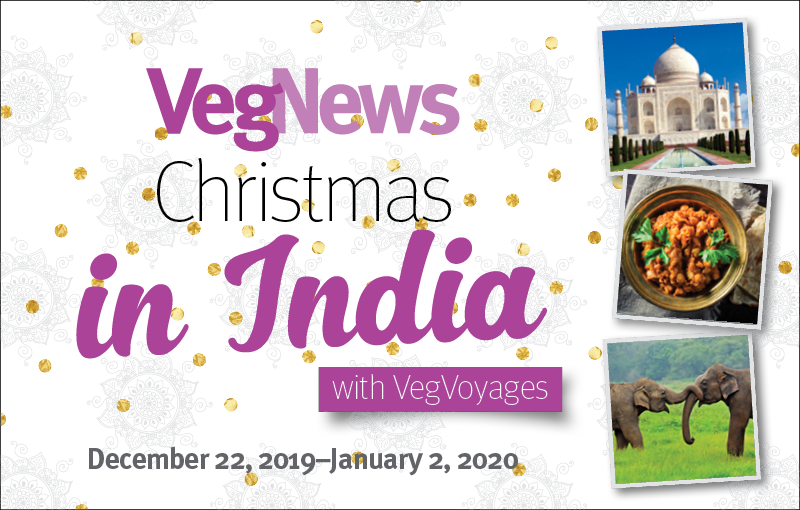 Price includes all meals, accommodations, transportation in India, welcome dinner, site entry fees, guides, live music and dances, donation to animal sanctuary, and airport pick-up and drop-off. Only airfare, visa, and personal purchases are up to you! Reserve your space today, as this trip will sell out quickly. To hear about future trips, join us on Facebook.